In this video you will find detailed description how to recover data from SSD drives based on Indilinx Barefoot (IDX100XXXX) controllers. Also, this video contain information about functionality, options and different features which are presented in this Active Utility. 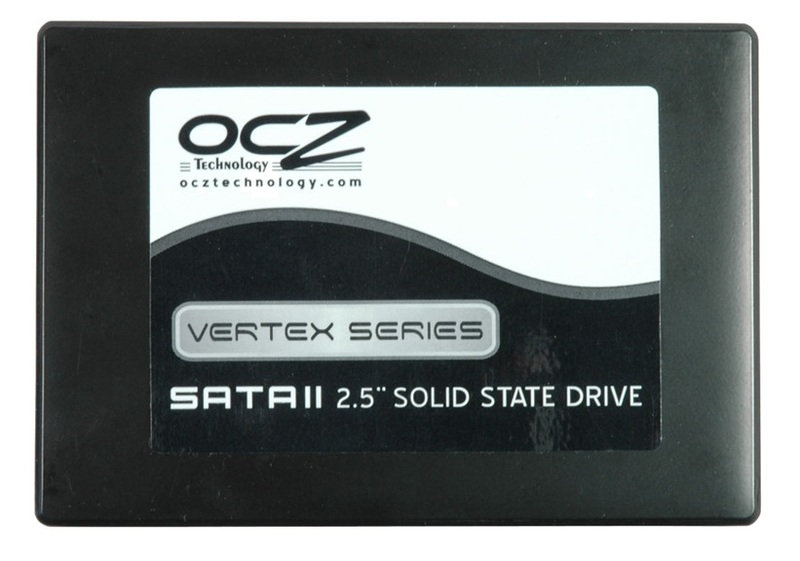 This entry was posted in Articles, PC-3000 SSD, Video and tagged barefoot, Indilinx, ocz, PC-3000 SSD, SSD. Bookmark the permalink.